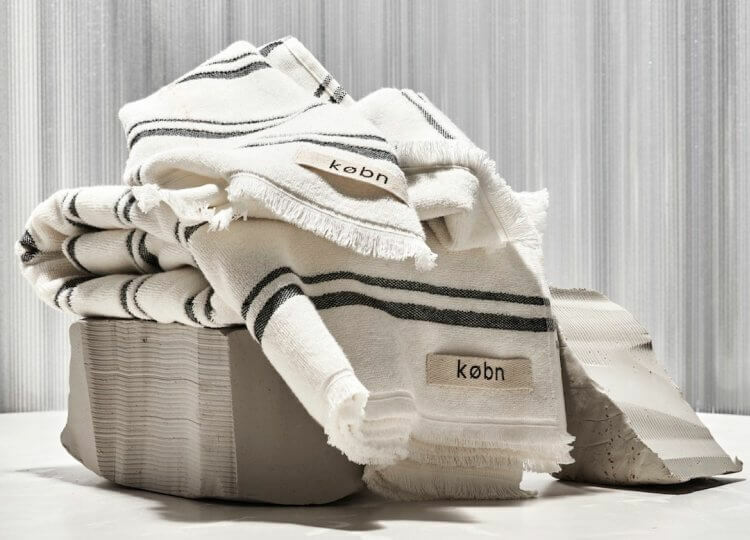 Launched in 2017, Australian textile label Købn brings Copenhagen-style poolside. 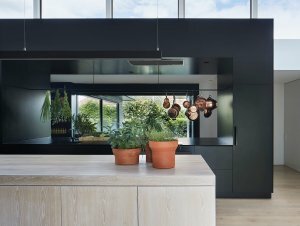 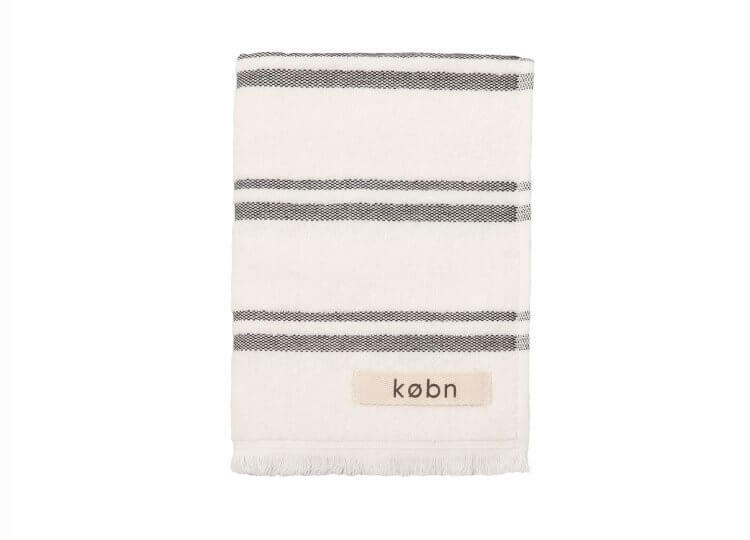 Købn’s muted colour palette, inspired by the streets of Copenhagen, is an aesthetic revelation for design-obsessed home owners who wish to carry their interior styling from the house to the pool deck. 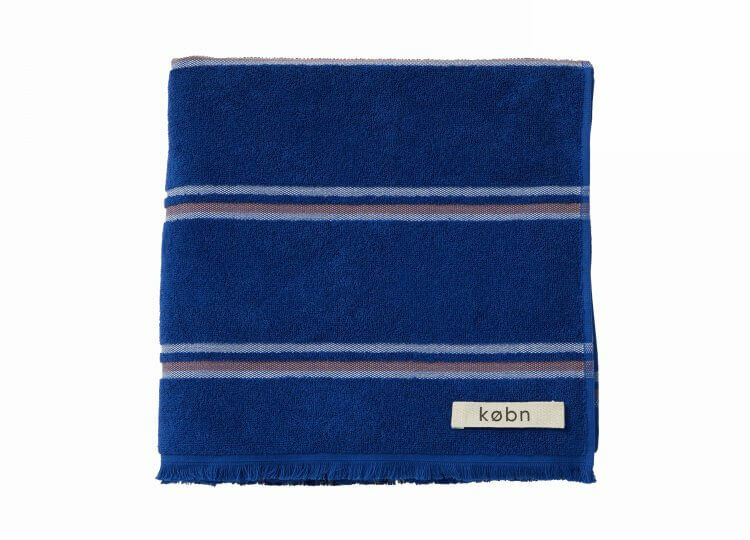 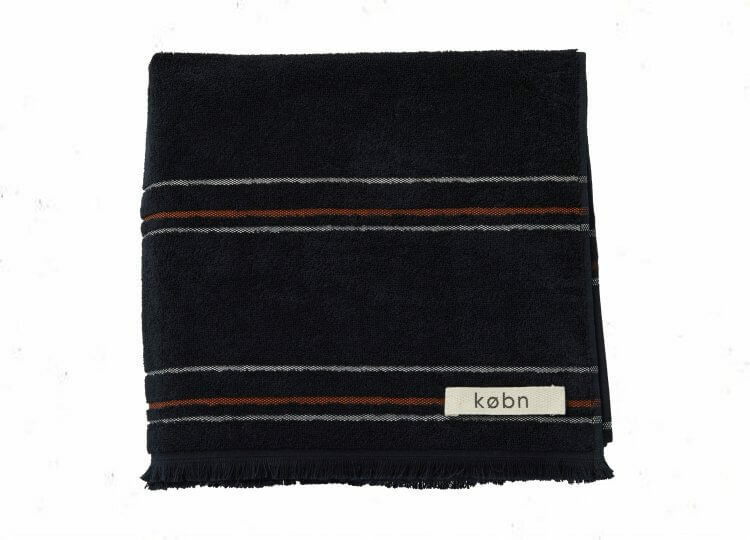 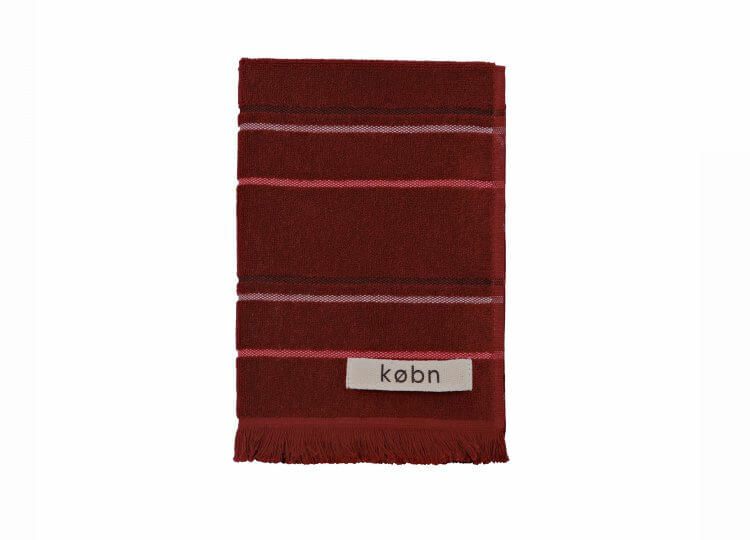 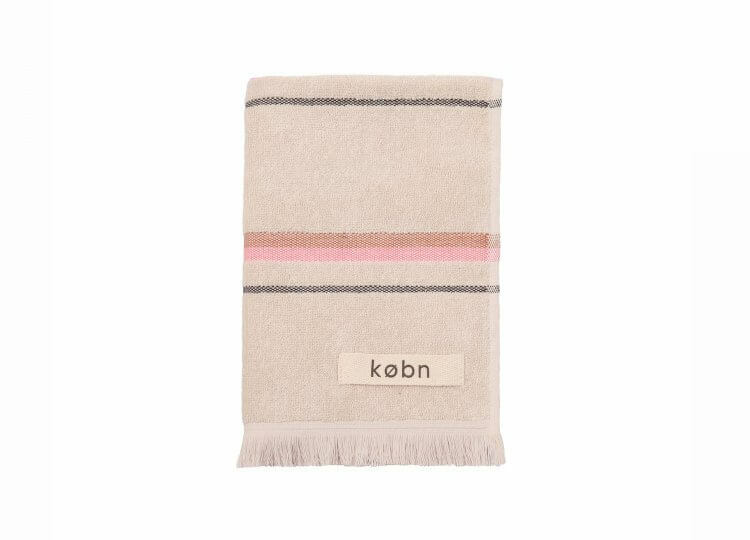 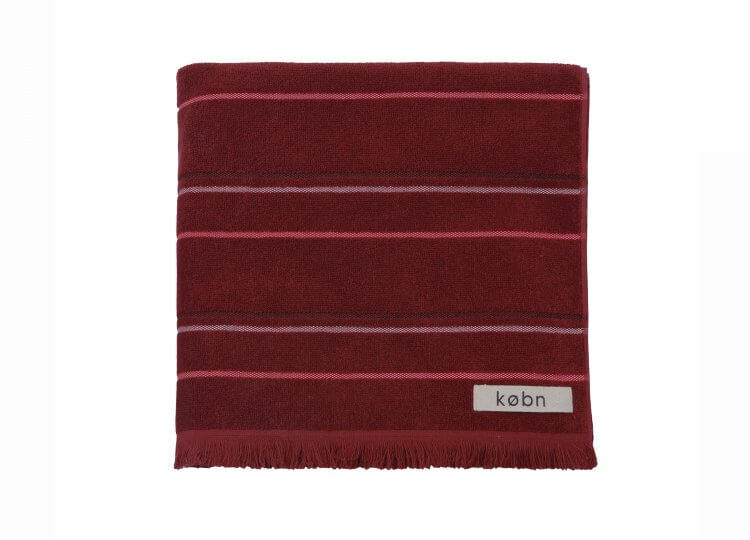 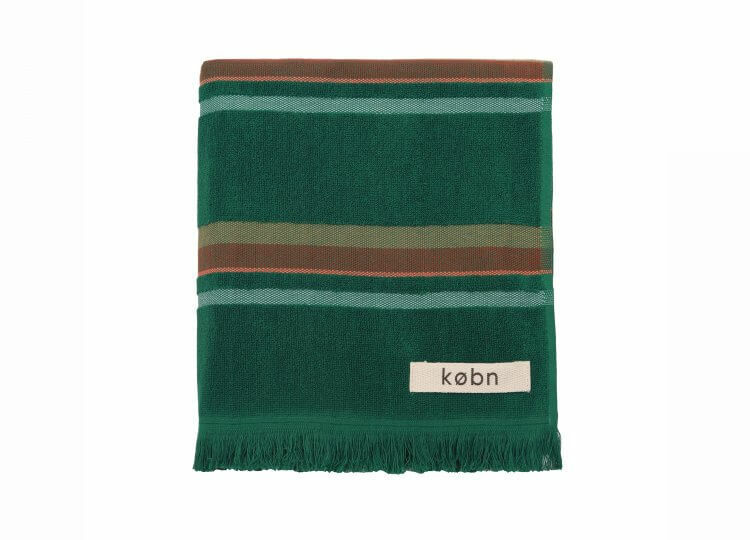 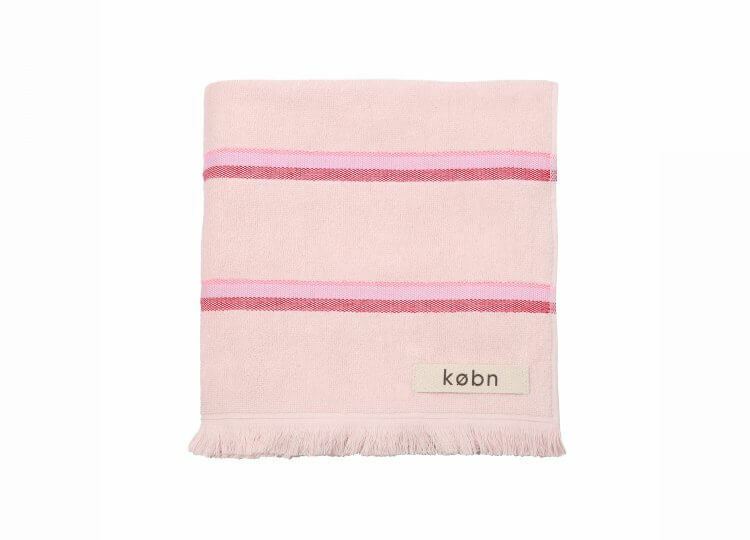 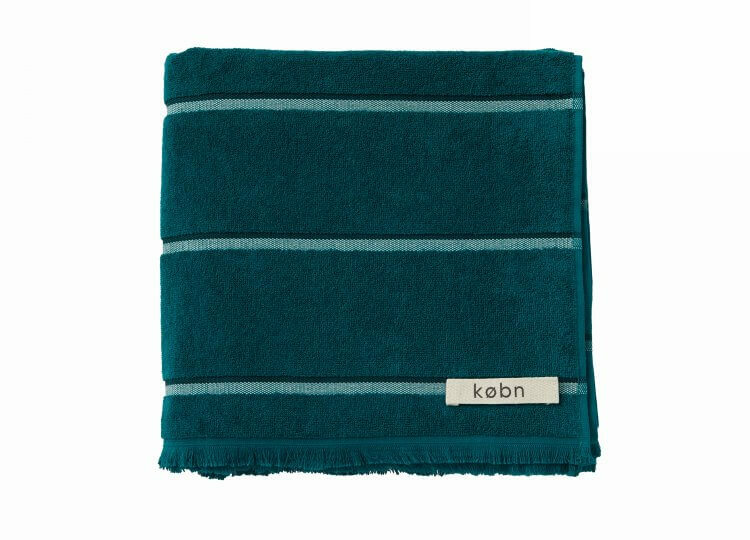 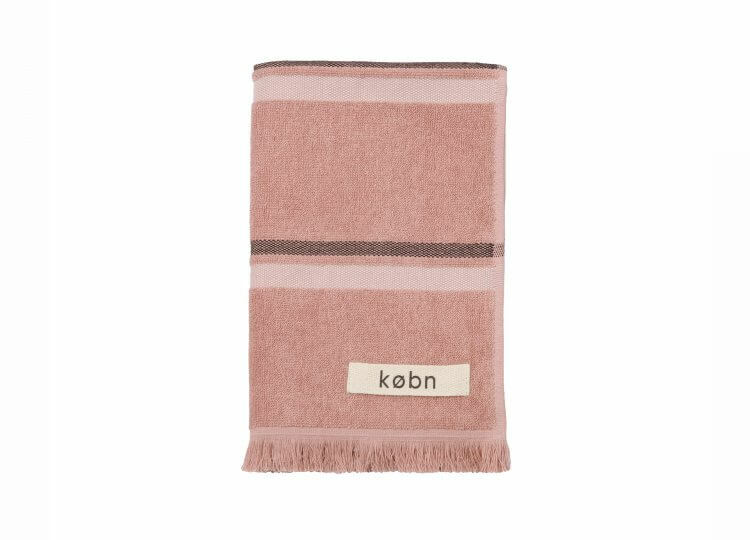 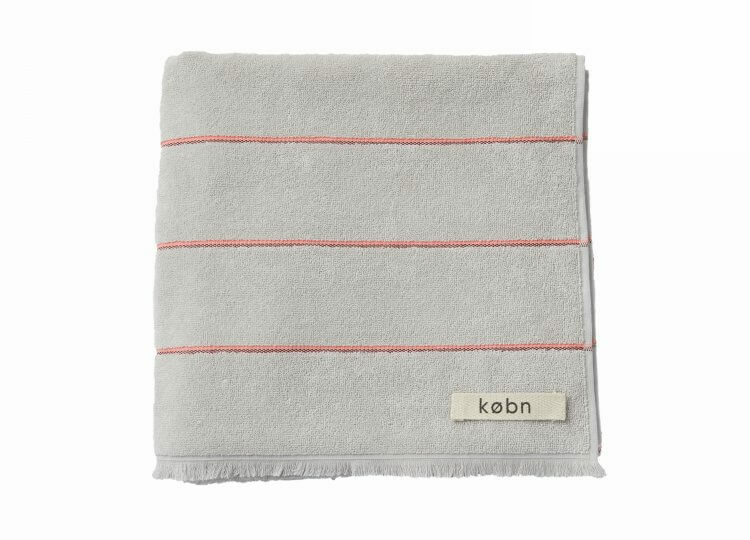 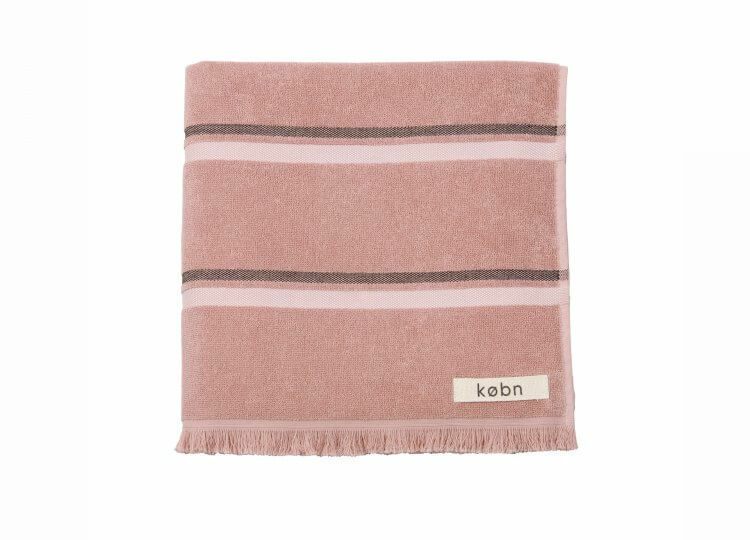 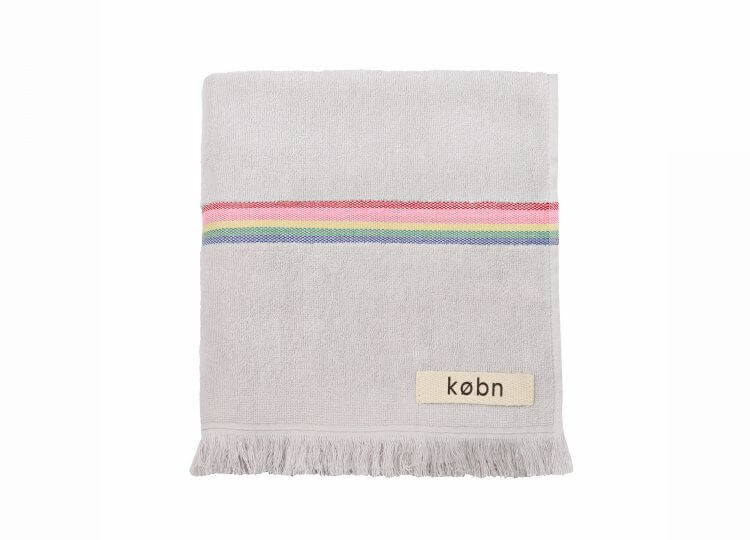 Købn fills the gap in the market for beautifully designed pool towels in keeping with your interior aesthetic. Every detail of Købn is thoughtfully considered. 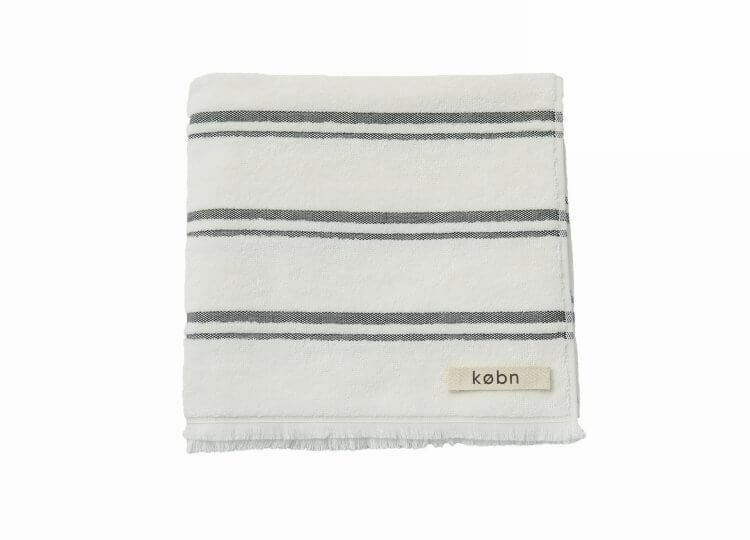 The towels are reversible, with one side terry and one side plain weave, a finish more akin with interior fabrics. 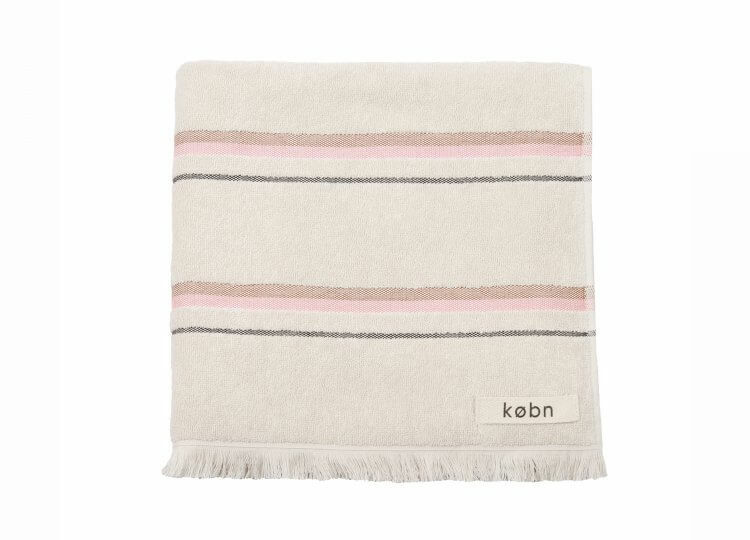 They feature raw edge fringing and drop pile stripes. 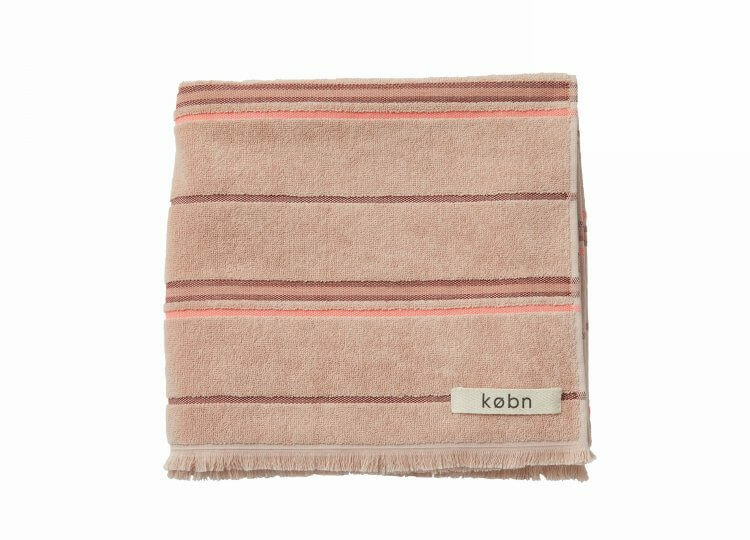 The towels are crafted by a family-owned mill in Denizli, Turkey, a region synonymous with high quality textiles, ensuring impeccable fabrication and ethical production.